Pot-Roasted Chicken in the Le Creuset Braiser. Photo by the extraordinary Richard Swearinger. Well, we’ve factory farmed the flavor out of it, for one thing. But lately, you can find better and better chicken out and about, at farmers markets, serious butchers, and places like Whole Foods. I’ve been buying my chicken and red meat from Wallace Farms lately–they’re a great one-source stop for grass-fed beef and humanely raised, natural chicken and pork, too. If you live in Iowa or Chicago, find out more. They deliver at drop-off points monthly. For the chicken, here’s a recipe, from the Bonne Femme Cookbook, that I found one year when I was hanging out in Collioure. I went to the Saturday market, and there was an elderly woman selling used books, including scores of used cookbooks. For 50 centimes, I bought a book from the 70s on French provincial cooking. I ended up cooking from it again and again, both in France and at home. This particular recipe intrigued me because it involves roasting chicken in a pot on top of the stove. The only cooking liquid used is its own cooking juices, and my, does it ever get tender and roasty-toasty. In fact, it’s a best-of-both-worlds combo between a roast and a braise. You get that richness, tenderness, and flavor that you love in a braise, but that roasted flavor that only roasting can bring. As with many French recipes, the pan juices become the base of a fine little sauce. Serve this with pureed potatoes (page 246 in the book; made the French way, through a ricer), or (if you don’t have a ricer) Celery Root and Potato Purée (page 347) and you simply can’t go wrong. As always, use the best chicken you can find. Enjoy! The Le Creuset Braiser. Not required for this recipe, but very, very nice. P.S. 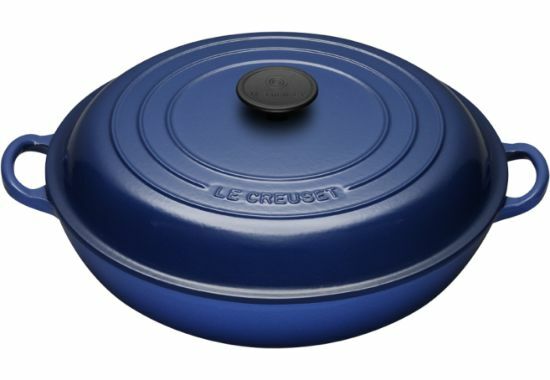 : I love using the Le Creuset 3 1/2-Quart Braiser for this, but a Dutch oven or a deep, heavy skillet with a lid will work, too. P.P.S. 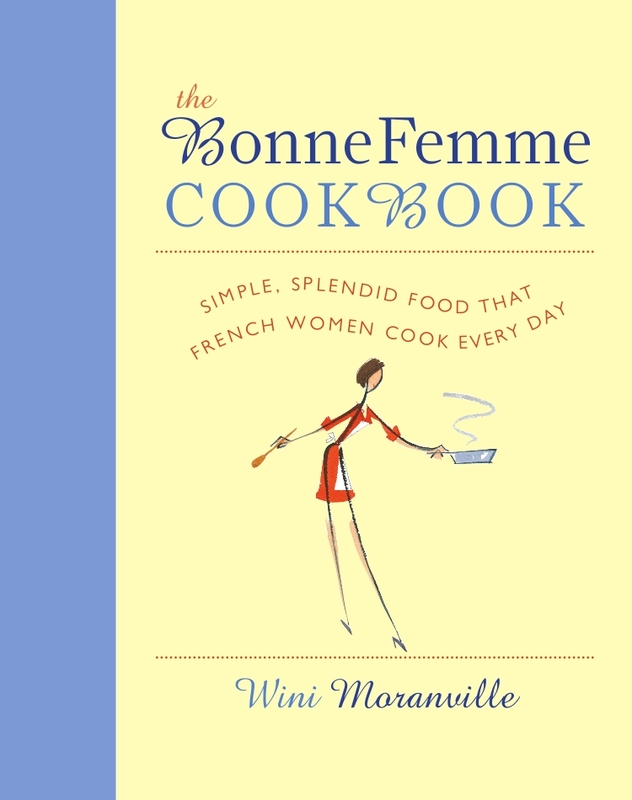 : If you’re looking for more recipes for your braiser, here’s a list of great braising recipes in the Bonne Femme Cookbook. And also check out my new Braiser Cookbook, an ebook available on Amazon.com. 1. Season the chicken with salt and pepper. Melt the butter with the oil in a 3 1/2-quart braiser or large Dutch oven over medium-high heat; add the chicken and cook, turning occasionally, until brown on all sides, 10 to 15 minutes. Transfer the chicken to a plate and pour off all but a sheen of fat from the pan. 2. Return the chicken pieces to the pan, skin side down. Reduce the heat to low. Cover the pot and let the chicken cook for 8 minutes. By this time, there will be some fat in the pot; turn the chicken pieces skin side up and spoon the fat over them. Adjust the heat to a point between low and medium-low (you want the chicken to continue cooking, but not to brown too much more). Cover the pot and cook the chicken until it is done, about 30 minutes more, uncovering the pot to spoon the fat over the chicken after 10 minutes, then again after 20 minutes. 3. Transfer the chicken to a serving platter and cover with foil to keep warm. Increase the heat to medium-high. Add the mushrooms to the juice in the pot and cook, stirring, until tender, 4 to 5 minutes. Add the white wine to the pan; stir with a whisk to loosen any browned bits from the bottom of the pan. Bring to a boil and boil until the wine is reduced to a few spoonfuls, about 1 minute. Stir in the cream and cook briefly, until thickened. Remove from the heat and stir in the chervil. 4. Arrange the chicken pieces on four plates, spoon the sauce on top, and serve. • What is a braiser? What is a French oven? Should you invest? • Winter Weather Again? How about Some Spring Lamb? 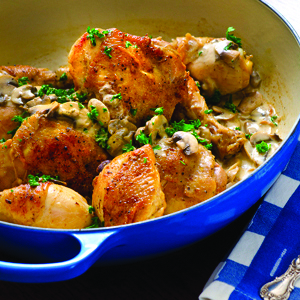 What size Le Creuste Braiser do you havefor this recipe. and that may be too small? Yes– 1 1/2 quart is too small. The one I use is 3 1/2 quarts. Keep looking. Sometimes TJ Maxx has Le Creuset “seconds” for a good price. They may have a ding or two, but a brand new one will get a few dings after a while anyway. The 3 1/2 quart size is great for making 4-serving recipes. The 5 quart (which I also have) is quite huge and definitely best when you’re cooking for six to eight. PS: Thanks for asking about the size. I will add it to the recipe. Thanks for these recipes. 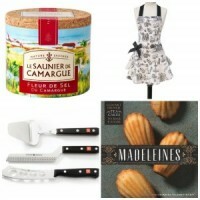 I just purchased the Le Creuset Braiser at Home Goods and was anxious to use it. So I’m happy to find you. Also I’m a new user of WordPress for http://www.turtlehouseink.com. I admire your layout for the site. Do you manage this yourself? I’m trying to learn and have recieved some help, but I want to learn this myself. Thanks for the note, Vicky! I checked out your site. 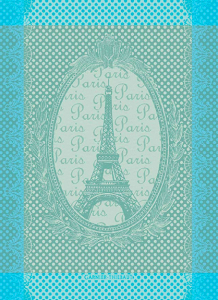 I think it’s pretty! Nice, clean lines with the focus on good writing (versus snazzy photos). That’s what a writer’s sight should be, I think. Frankly, the more buzzes and whistles you put on a site, the less it’s about what you wanted it to be in the first place…Don’t you think? 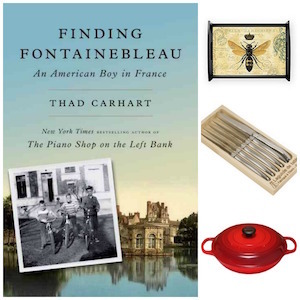 My site is mostly a food/recipe site, so it’s more visual….I have to admit that my wonderful publisher, Harvard Common Press, set my blog up for me. I manage the posting day-in and day-out, but they did the layout and deal with tech issues as they arise. I’m not sure I’d have the patience to deal with all of this myself, to tell you the truth! If you are considering purchasing a new roaster I highly recommend the La Chamba large casserole/roaster. Another favorite is their large soup pots which are great for roasting whole chickens. The meat literally falls from the bone it’s so tender and the flavor is always amazing. Another great feature is these clay pots are good in the oven, microwave, stove top and I’ve used them many times on a kamado pot and various other types of barbecues. The best online source I have found is http://www.mytoque.com. If you happen to visit or live near Half Moon Bay be sure to visit their retail shop. I too have a number of Le Creuset’s which have now become second choice! I couldn’t find tarragon or chervil at the grocery store. Substituted with thyme and flat parsley. It is delicious. Thanks for posting! !